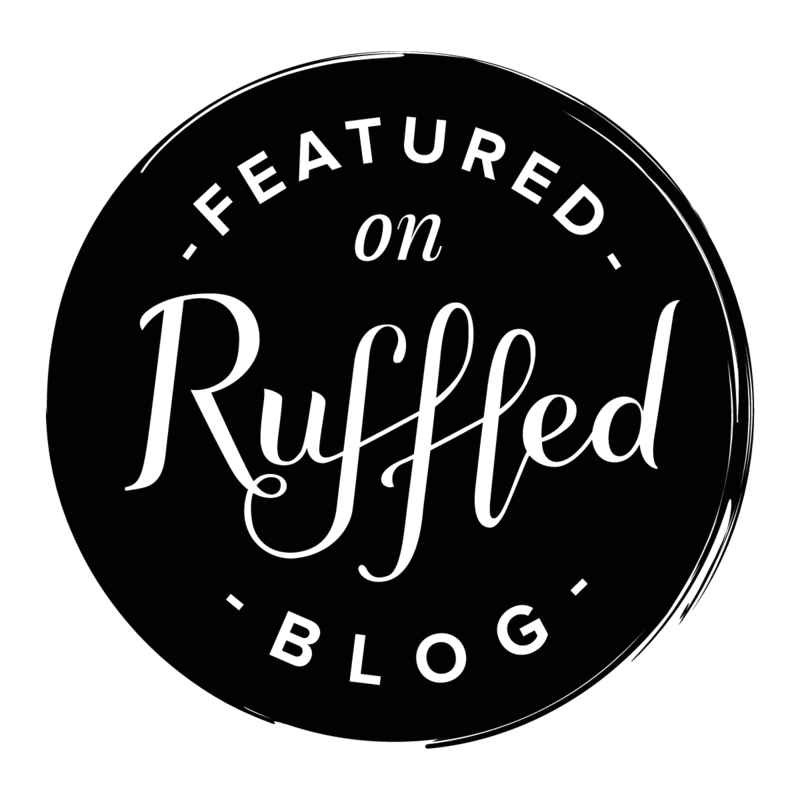 It’s with great pleasure that I share today’s event news. 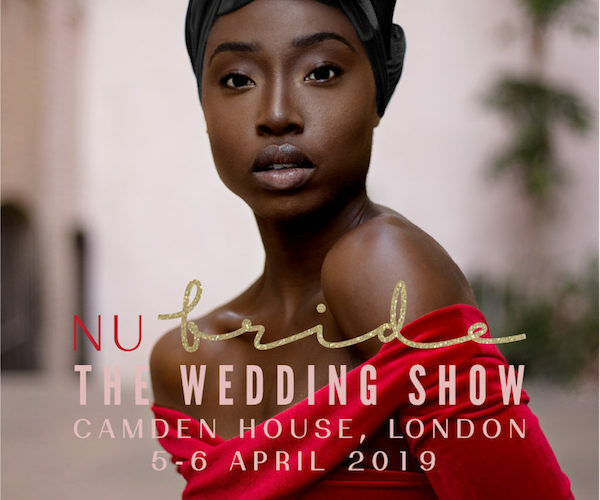 I’ve known the inspirational Nova (the voice behind Nu Bride) for a number of years now and am thrilled to see her host the UK’s first wedding show dedicated to wedding diversity and stylish millennial and multicultural couples. 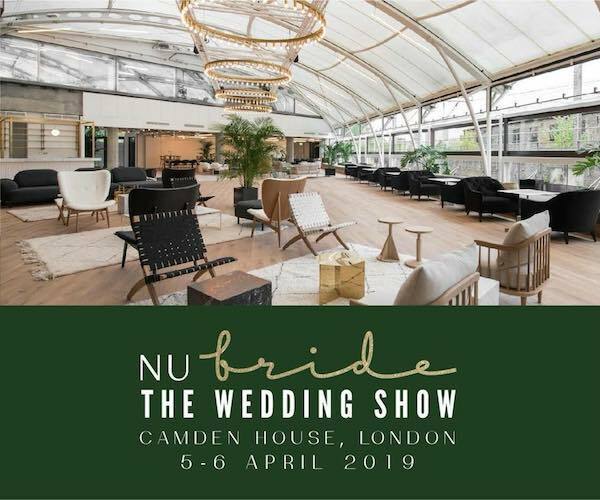 Nu Bride The Wedding Show is taking place 5th- 6th April at Camden House in London and you’re in for a treat. It promises to be a show full of inspirational installations and immersive set ups – with no stands or trestle tables or pull up banners in sight! Plus catwalk shows, panel discussions and workshops from the industry’s top experts. Nu Bride will be hosting a short tour at approx 11am and 2pm in the afternoon. So if you want to meet Nova (and her wonderful team), ask questions and be introduced to each incredible exhibitor, make sure you arrive in good time. 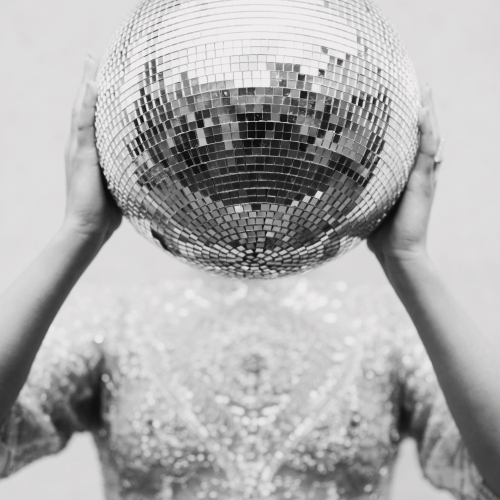 – Lively panel discussions on topics including; planning a feminist wedding, planning a sustainable wedding and hear from the couples who wed before you on how to make your marriage work! 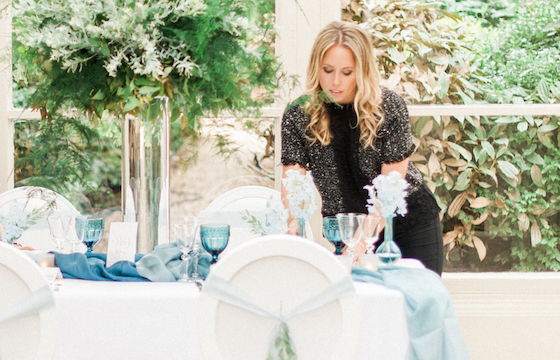 – Top tips from a leading celebrity planner regularly featured in HELLO Magazine on how to avoid your wedding planning going wrong! 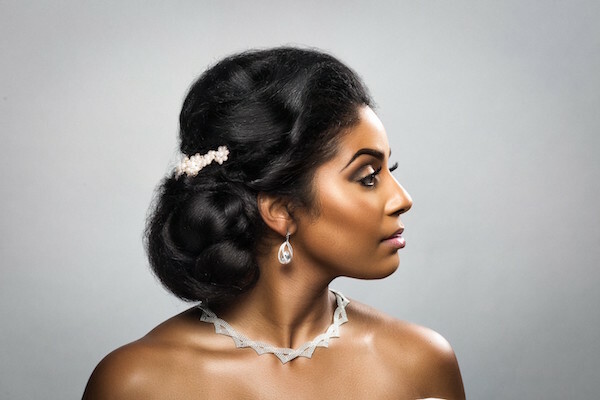 One of my favourite charities is also a Nu Bride The Wedding Show partner – Brides Do Good. 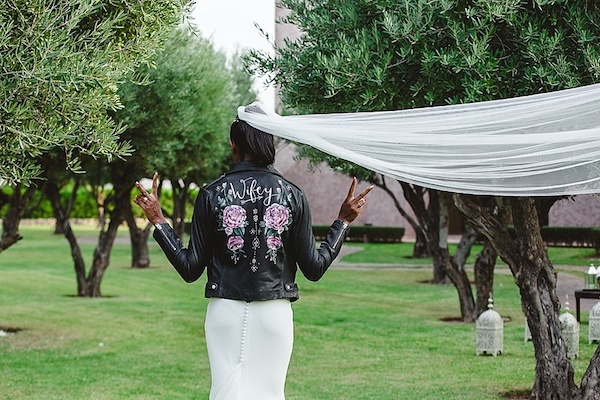 The social enterprise that was developed to protect girls, empower gender equality and help put an end child marriage through the sale of beautiful designer wedding dresses at an affordable price-point. Don’t miss their display for a potential bargain!